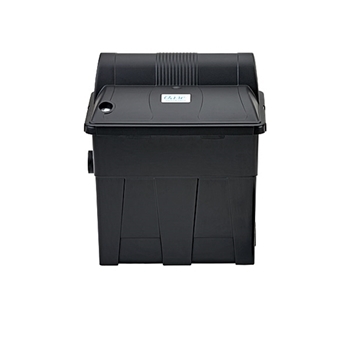 BioSmart 1600 UV Filters are a gravity-flow system that collects debris from the pond water for easy removal from the ecosystem. Dirt and other debris is collected in the bottom of the filter away from the filter foams. 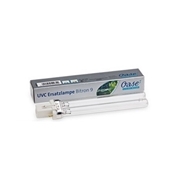 The integrated 9 watt UV Clarifier helps keep the pond clean and crystal clear. 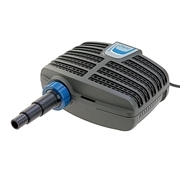 Cleaning most pond filters is a messy job, but with this filter it couldn't be easier. 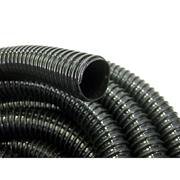 Simply turn off the pond pump and pull on the cleaning handles to clean the filter pads. The filter pads do not need to be removed for cleaning which protects them from damage and keeps you and your hands clean. 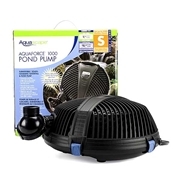 For best results, pair the BioSmart 1600 UV Filter with the AquaMax Eco Classic 1900 Pond Pump. Dimensions: (L x W x H) 11" x 14" x 16"